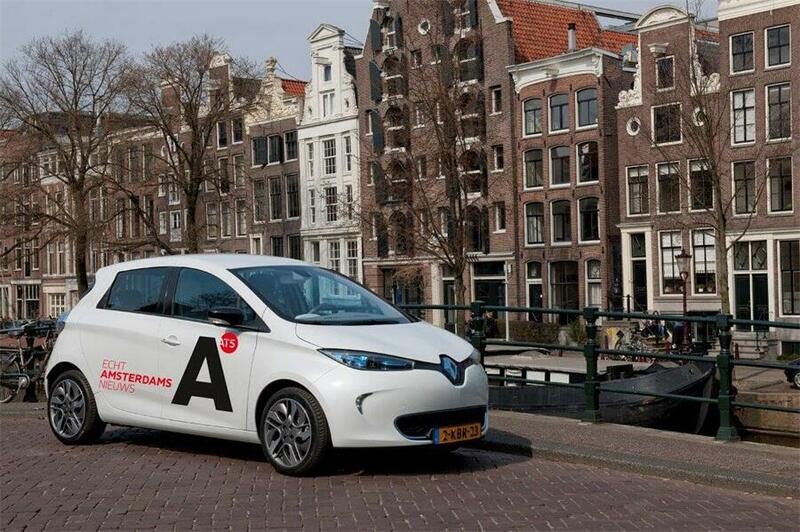 The reporters of the Amsterdam local television station AT5 now drive electric through the city. 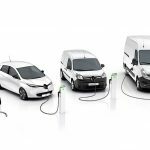 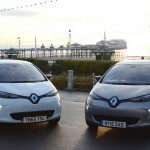 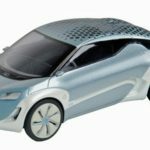 AT5 recently decided to purchase a number of Renault ZE (zero emission) models. 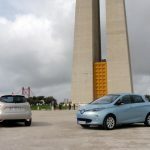 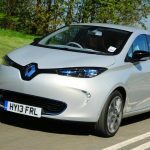 Amsterdammers can take part in a competition to spend a week in a Renault ZOE soon via http://at5.nl/klikenwin by predicting how many laps around the A10 Ring Road have been achieved with this car.